Macao Post will issue a set of postcards on 12th November 2014 titled “Lotus”. 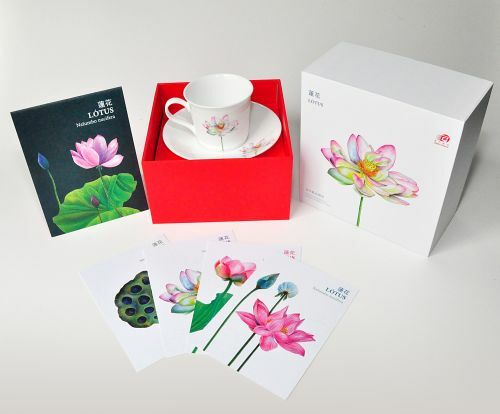 Lotus is considered as one of the symbols of the Macao Special Administrative Region, and this postcards Collection is especially designed with its unique flowering process. A full set of 4 postcards in exquisite cover is priced at MOP28.00 and available for sale at the Macao Post Headquarters and all post offices. Macao Post will also launch 2 Gift Sets of Teacup, titled “Lotus Flower” and “Lotus Pod”. 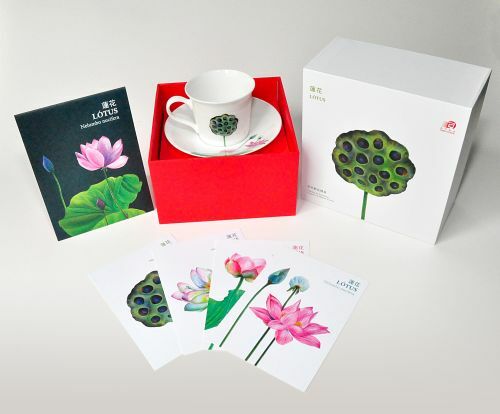 Each gift set of teacup is packed elegantly together with a set of “Lotus” postcards. The selling price for each gift set is MOP320.00 and it is exclusively available for sale at the Philatelic Shop of Macao Post Headquarters. Limited Quantity! Get the opportunity!